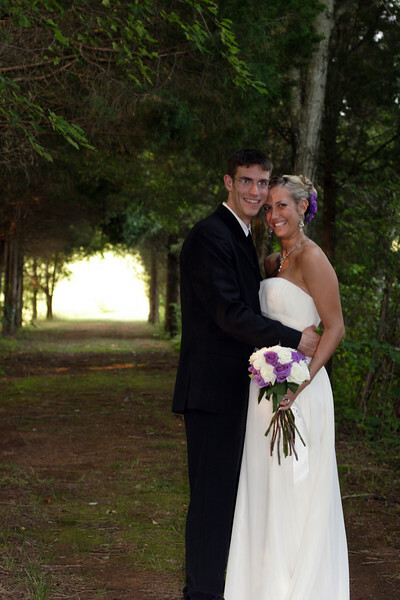 Specializing in passionate wedding photography & family reunions. Proud supporter of the LGBT community. Customers receive hi-resolution images on DVDs with copyrights. Local wedding coverage ranging from $800-$1800. Covering Charlottesville and Central Virginia. Visit galleries below to view a variety of photojournalistic images blended with natural portraits. Maternity clients please call for password.